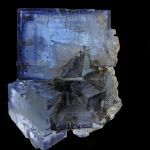 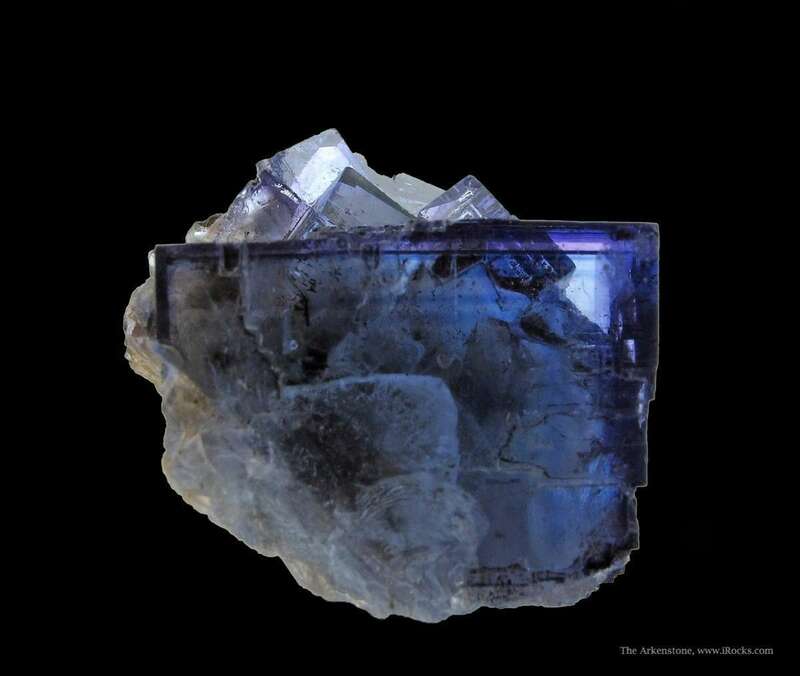 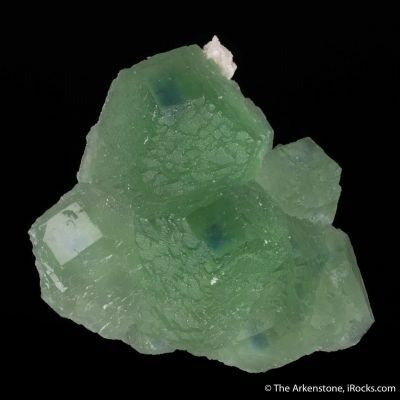 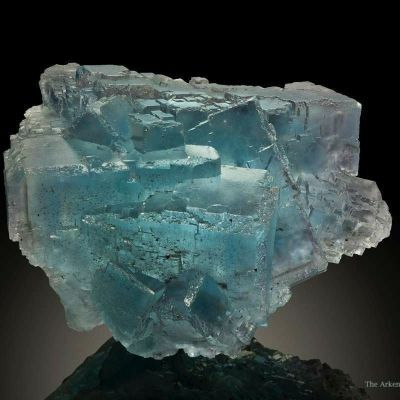 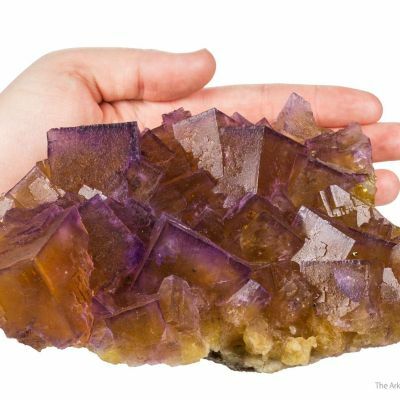 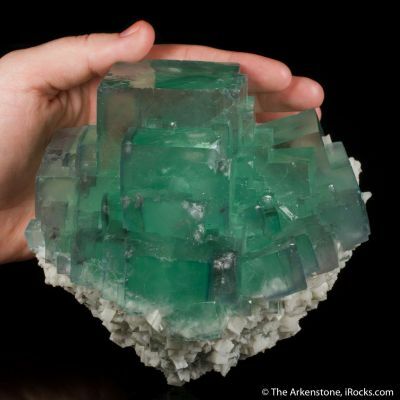 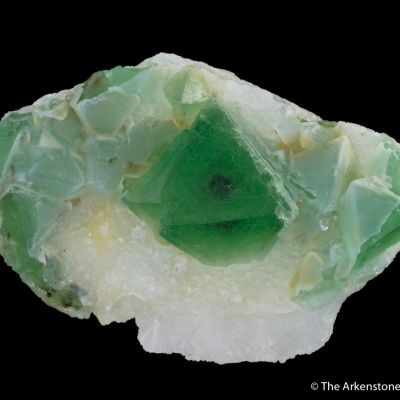 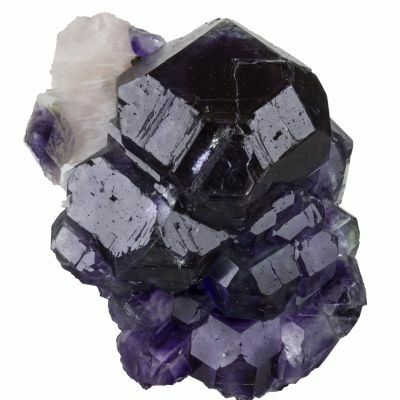 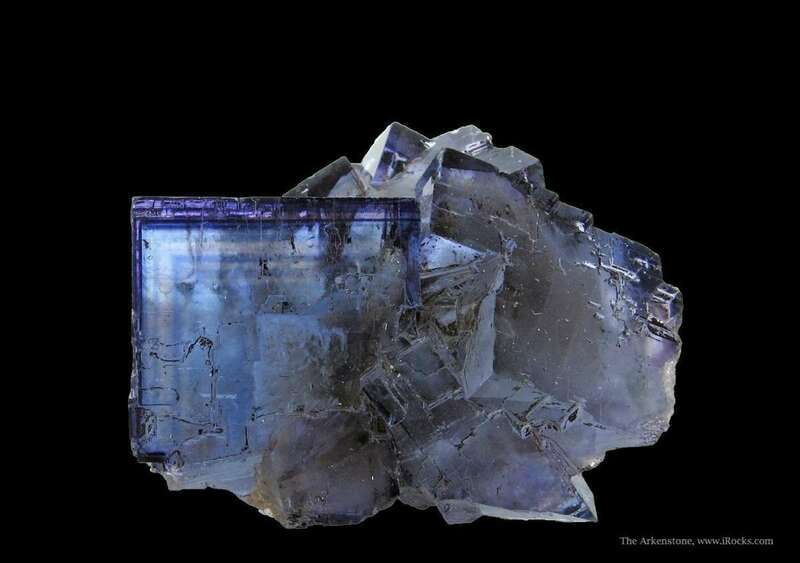 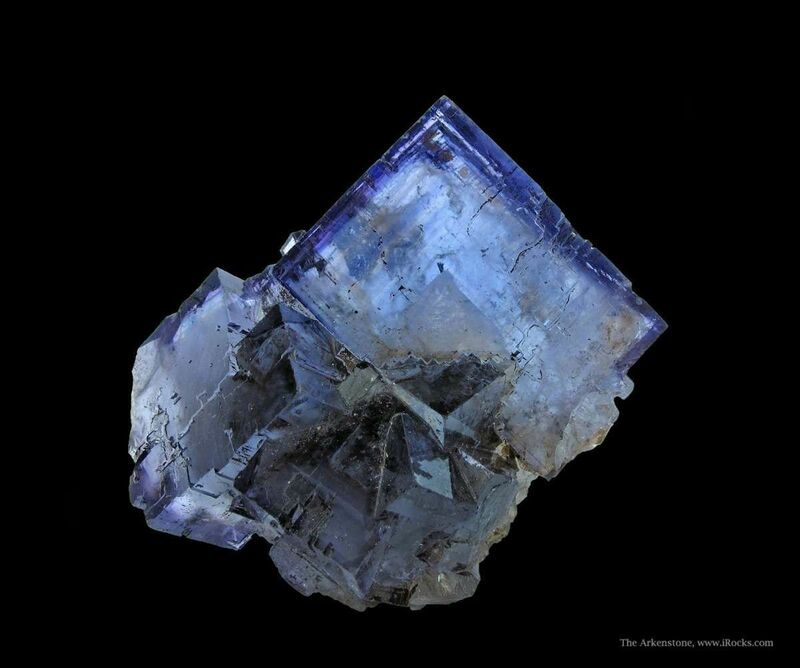 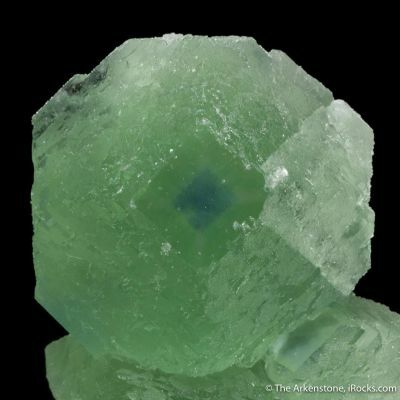 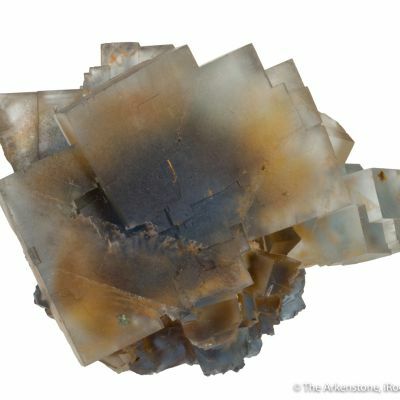 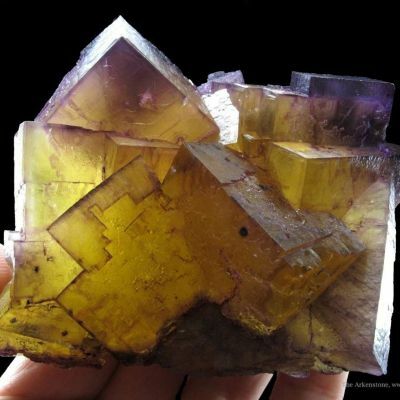 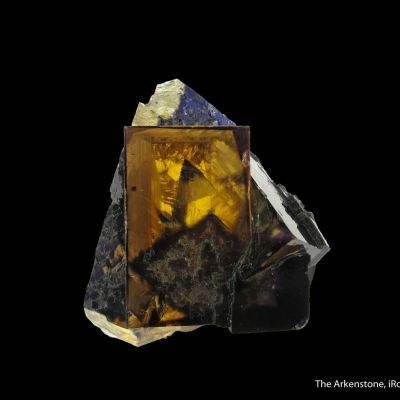 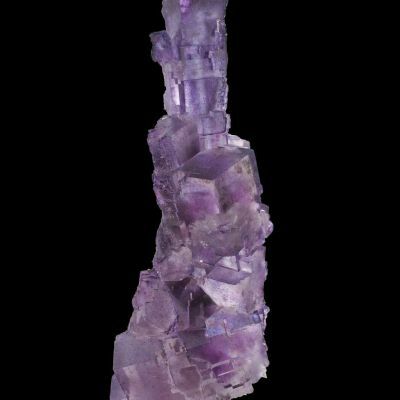 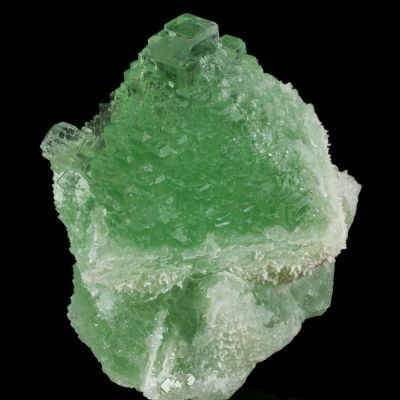 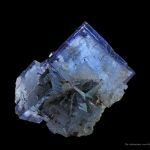 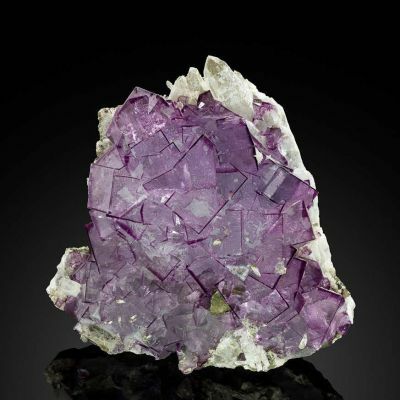 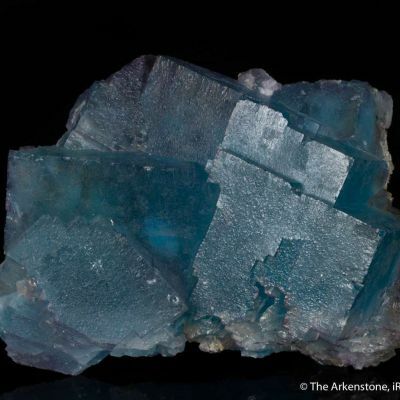 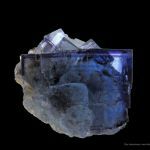 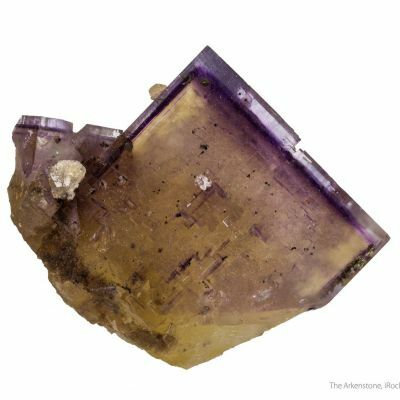 Mined in 1989, these Fluorites have exceptional quality for the Annabel Lee mine. 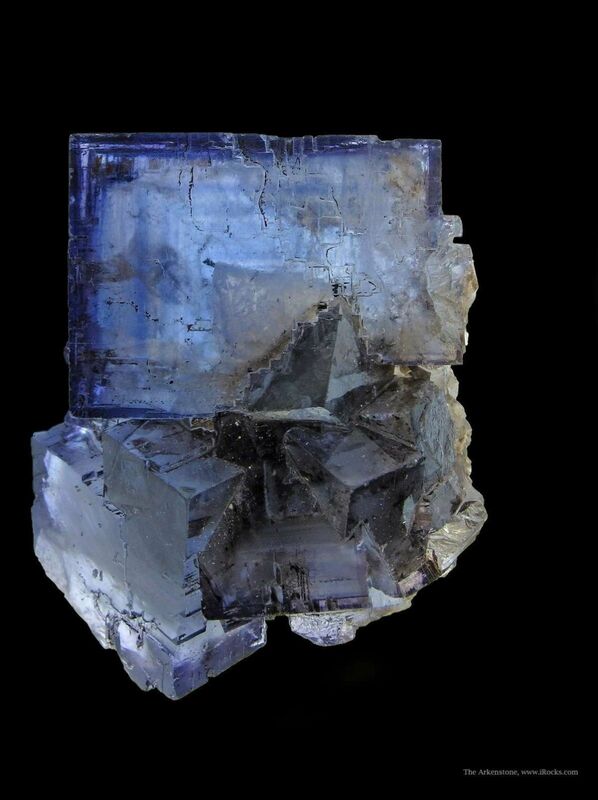 Not only are they gemmy with good luster, but the numerous phantoms are quite delicate and attractive. 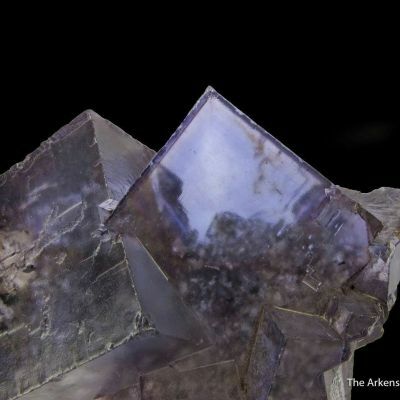 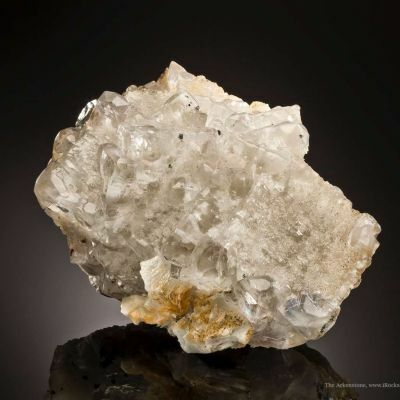 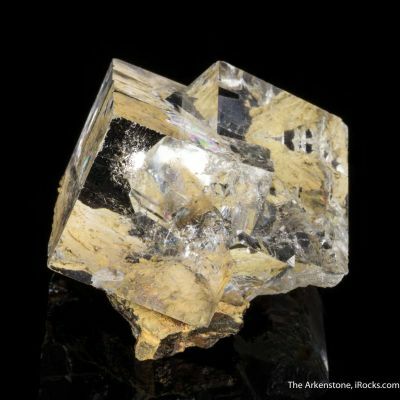 The largest crystal is 2.5 cm on edge. 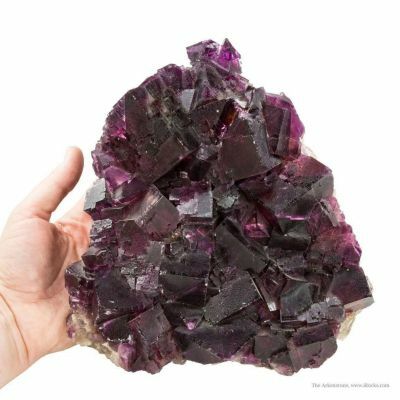 Good quality and aesthetics, and better in person. 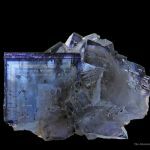 Contacted on back only. 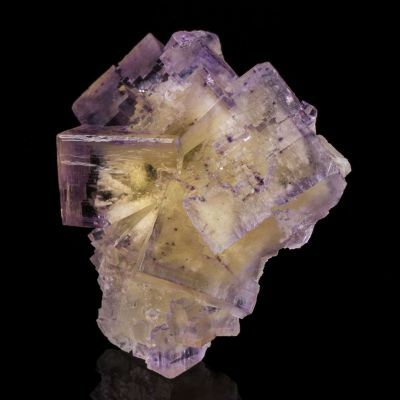 RCL 545.